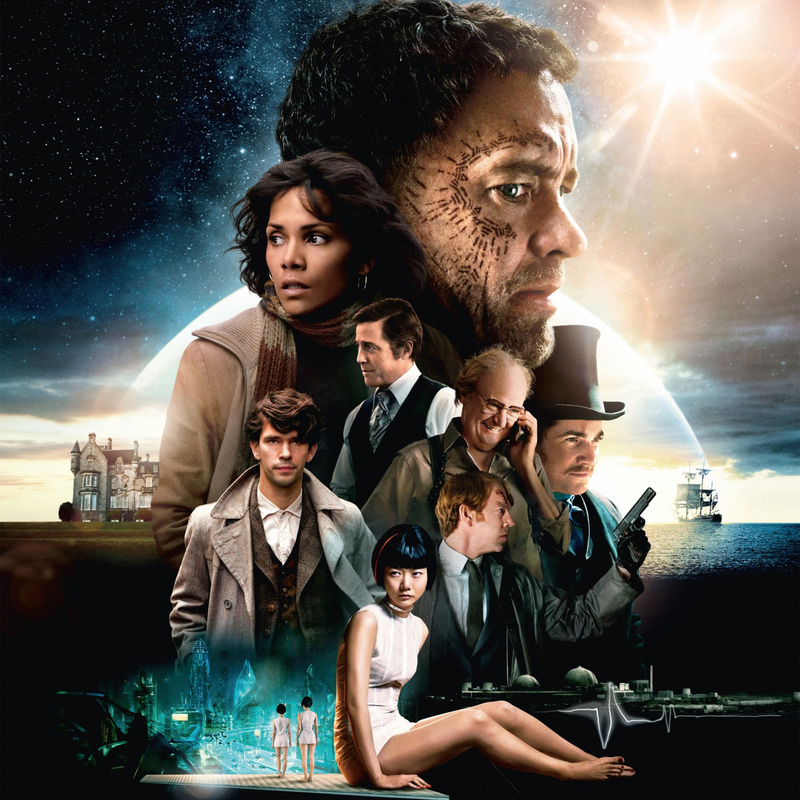 Great summary of Cloud Atlas, excellent review. I really enjoy your site, lots of great content, I am definitely following. I recently started my own film blog and would love for you to check it out. Hopefully you’ll like what you see.